Ciminelli & Ciminelli, PLLC Personal Injury Probate Estate Planning Real Estate Family Law Civil & Criminal Litigation. CVV Transcripts provides court reporting and transcription, CART, and captioning services. Jack R. Wilson, III PLC, is a small law firm located in Chesterfield County, Virginia, focusing on zoning, litigation and eminent domain. The Law Offices of Erik Graeff PC provides legal services including bankruptcy and business litigation. The Law Offices Of Scott Mooney, L.L.C. is a law firm located in Hackensack. Law Prime, Ollennu Law Firm, LLC is a Connecticut Divorce Lawyer. Sierra Law Center is a full service litigation law firm limiting its practice to Criminal Defense and Personal Injury. Steve E. Haddad Attorney At Law is a law firm concentrating in criminal, immigration and real estate law. Taylor Bookkeeping & Consulting specializes in Bookkeeping, Consulting, Administration, Human Resource, Taxes and more. The Law Office of Tony Hernandez, III, Esq., P.A. specializes in all areas of Family Law & Criminal Law. 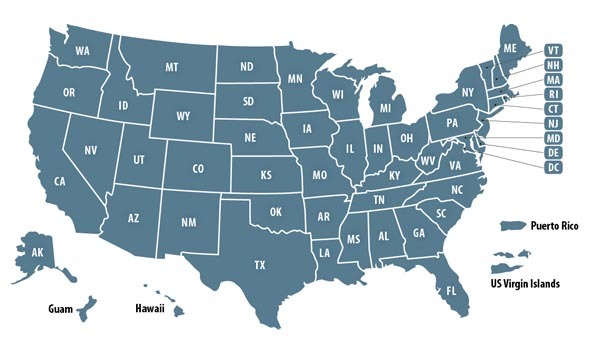 Legal Service Companies owned by past military and present military members. 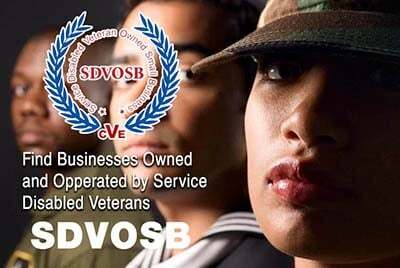 Veteran Owned Businesses (VOB), Active Duty Military, Reservists and Service Disabled Veteran Owned Small Companies (SDVOSB) of the United States Army (USARMY), Air Force (USAF), Marines (USMC), Navy (USN), Coast Guard (USCG) and National Guard specializing in offering legal services including law firms, paralegal services, prepaid legal services, patent services, prepaid legal services and more.